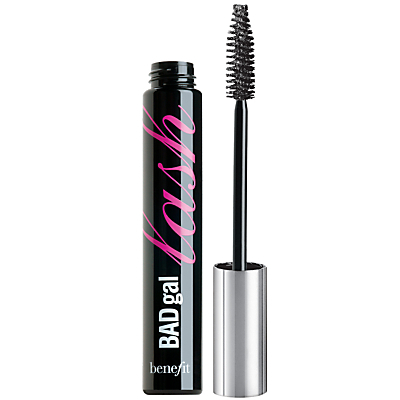 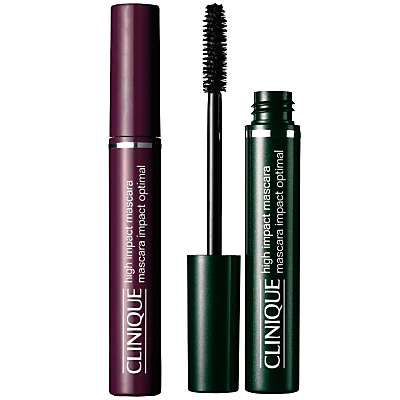 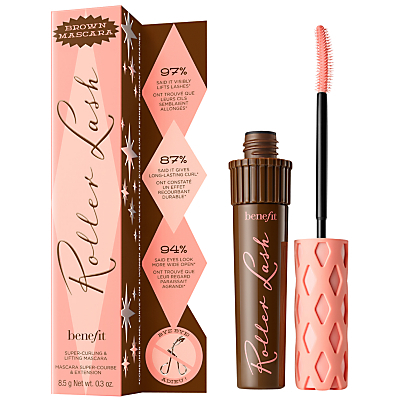 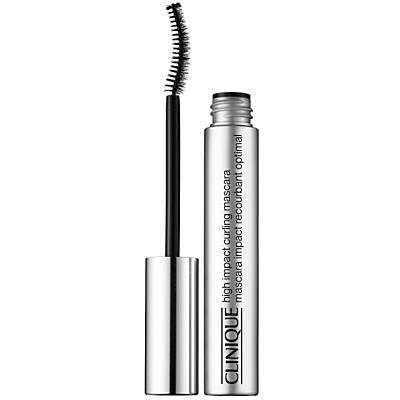 For a dramatic false lash effect, now available in a waterproof formula. 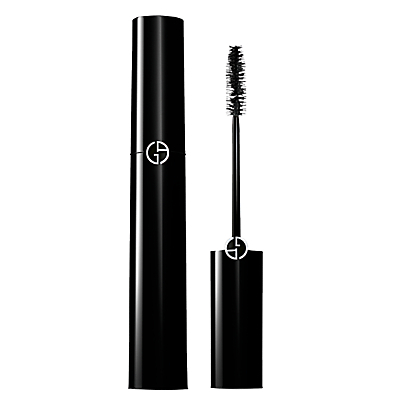 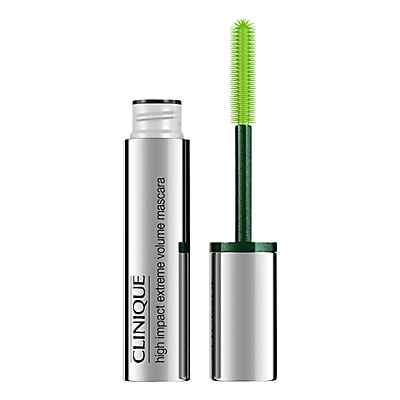 The unique brush is designed to work specifically with the new formula to maximize lash volume and 24-hour hold. 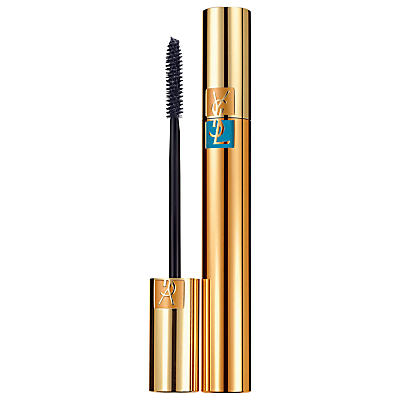 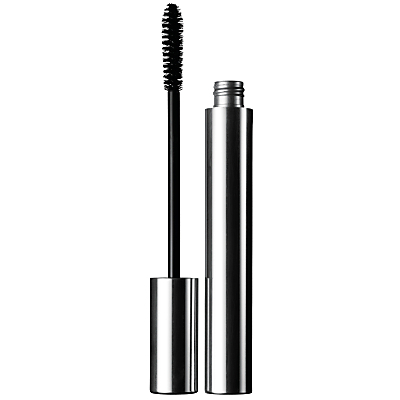 It’s Yves Saint Laurent’s best waterproof mascara for achieving that false lash effect.